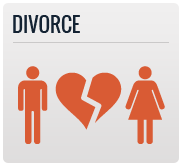 David Kohm is a personal injury and bankruptcy attorney in Arlington, TX focusing on auto accidents. 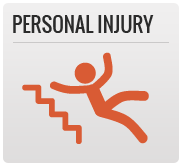 At the Law Offices of David Kohm, we know how awful being injured can be. Between the mounting bills and the pain, it may be difficult to know where to turn. 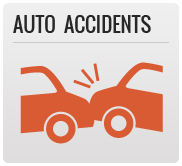 No matter the type of accident that occurred, our professional personal injury attorneys are some of the best and will get you the compensation you deserve after an accident. Many Arlington residents are looking for a way to stop the creditor calls and restructure their debt. 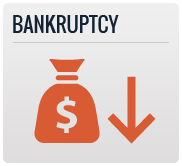 Our experienced bankruptcy lawyers can help you review your options to get you out of debt as quickly as possible. To learn more about our personal injury and bankruptcy attorneys, contact us for a free consultation or call 817-204-0900.